​​This inspection package includes the General Home Inspection plus the Wind Mitigation Inspection and Four Point Inspection to provide you with the additional inspections that may be required for lenders and insurance providers. In addition to providing an indepth look at the major systems of the home, they may provide discounts on the home's insurance policy. 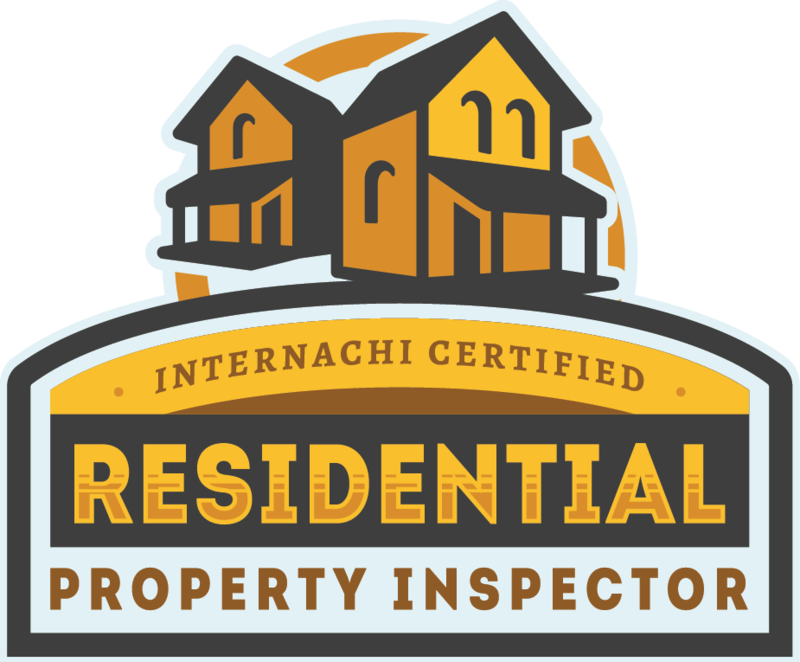 A general home inspection is a non-invasive, visual examination of the accessible areas of a residential property, which is designed to identify defects within specific systems and components defined by these Standards that are both observed and deemed material by the inspector. Wind mitigation is the implementation of certain building techniques in order to limit damage caused by intense wind. This inspection provides a report showing what techniques were used in the construction of the home and is included with the Complete Home Inspection. 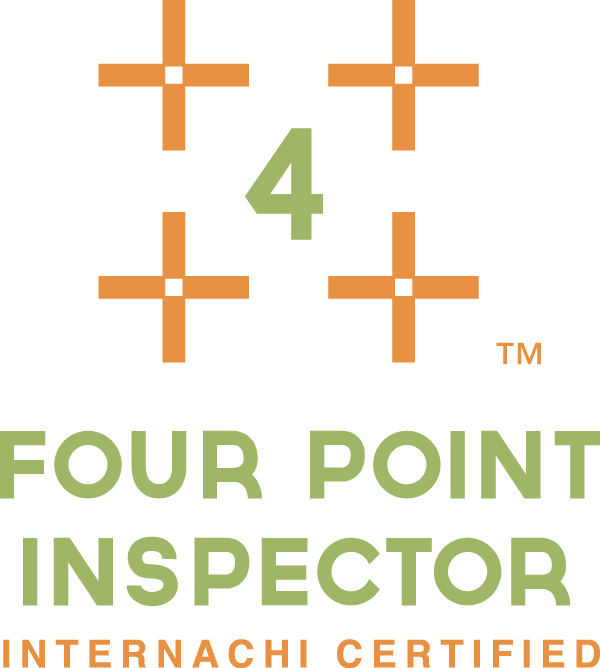 For Homes 30 years old or older a special 4-point inspection is now required by most insurance companies. 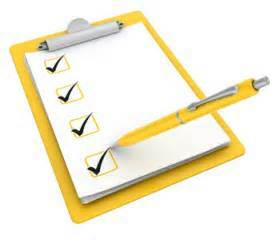 They want to see specific information regarding your roof, electrical, plumbing and air conditioning systems. 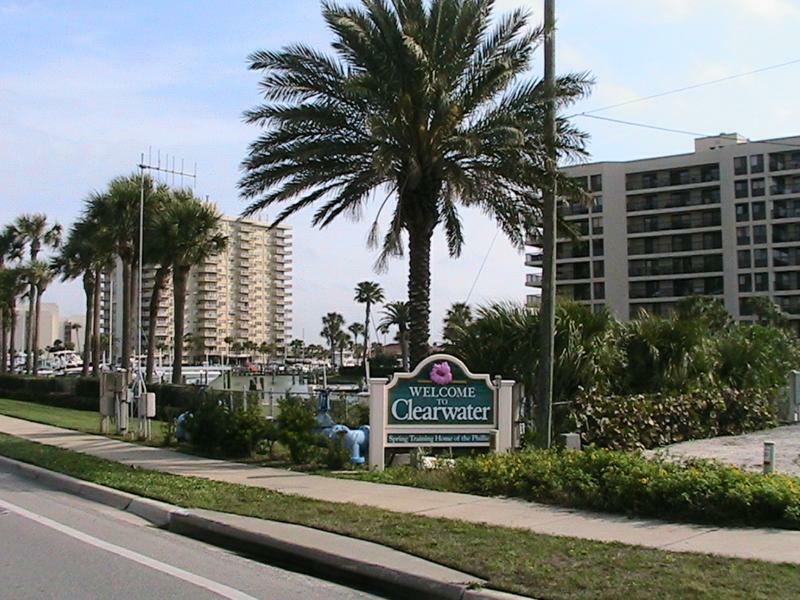 This inspection is included with the Complete Home Inspection. An Annual Home Maintenance Inspection is a scaled down version of a General Home Inspection. The purpose is to examine the systems of the home to identify minor issues before they become major issues. It can be compared to taking your home to it's an annual visit to the family doctor. When we have inspected your home and areas of concern have now been addressed, we will return to the property and re-inspect those repairs to ensure they were in fact completed. 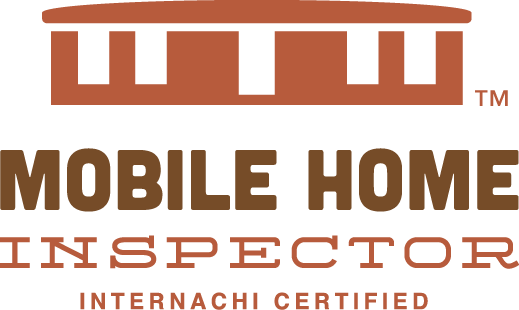 A Manufactured Home Inspection is for homes that were not built on site, this inspection includes the crawl space. Specifically for Condos and Townhouses. Inspected Once , Inspected Right !